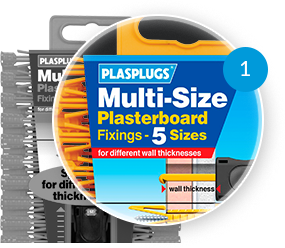 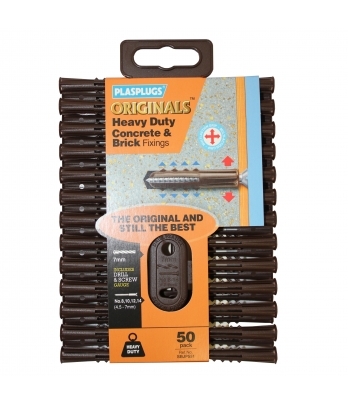 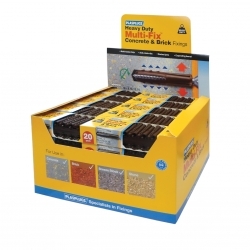 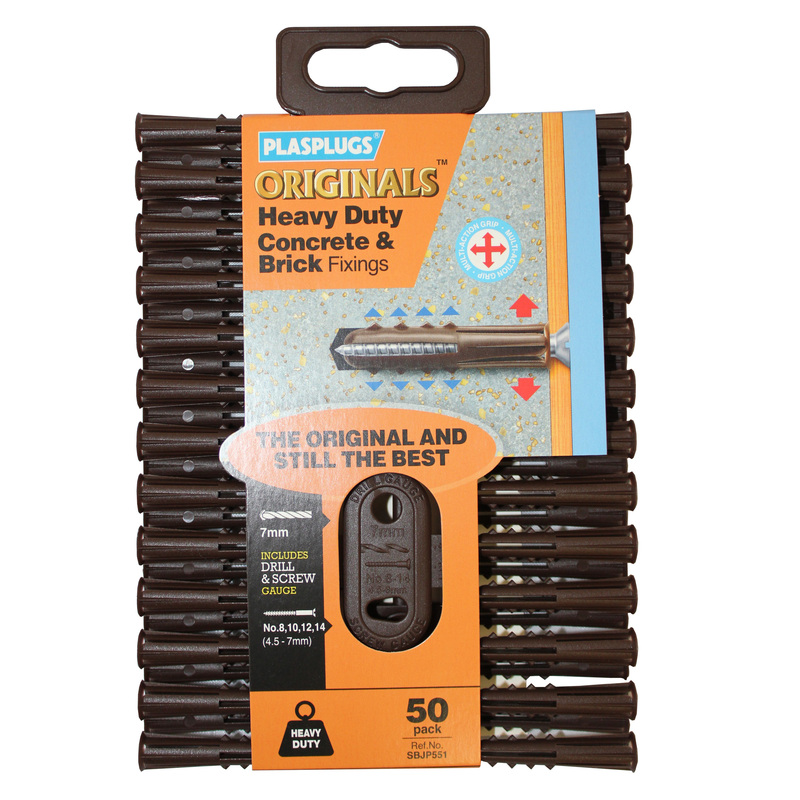 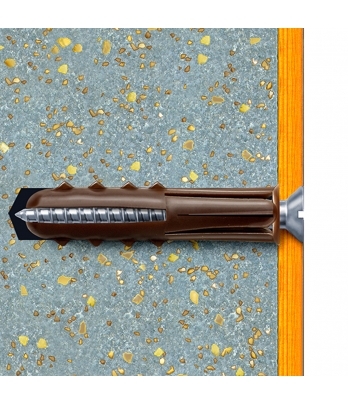 If the job's more demanding than usual, trade up to these heavy duty solid wall fixings. 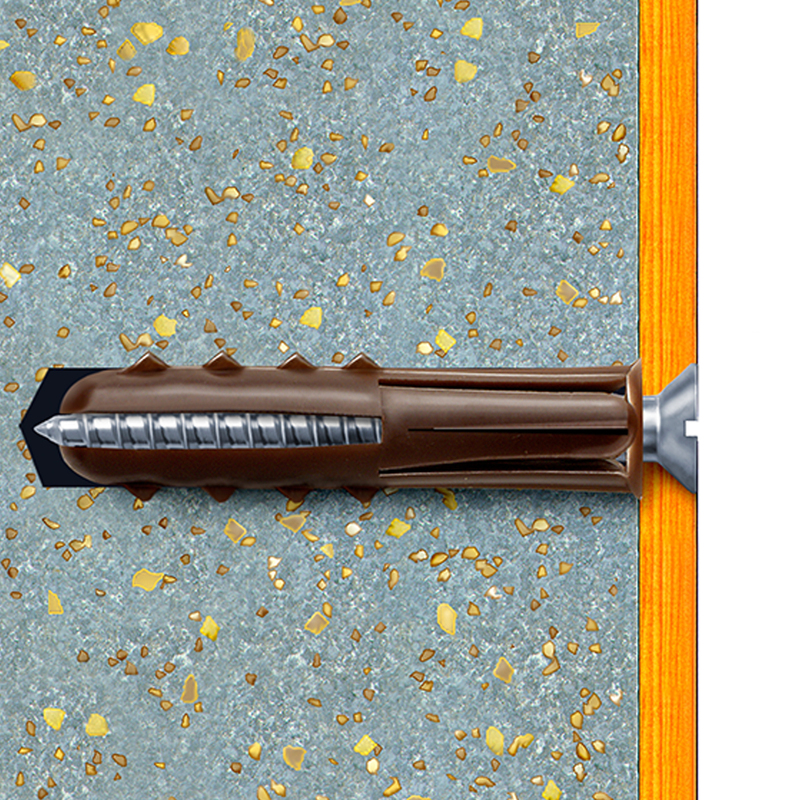 Whether it's for concrete, brick, breeze block or stone, they're really versatile. 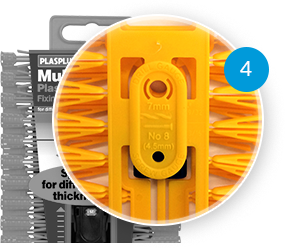 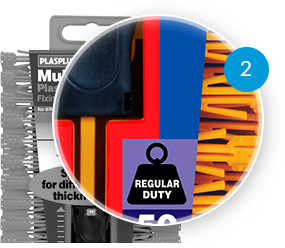 You can also use them with four screw sizes 8,10,12 & 14mm. 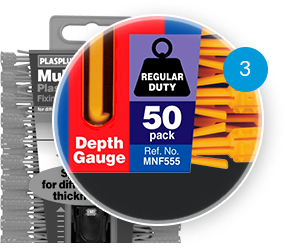 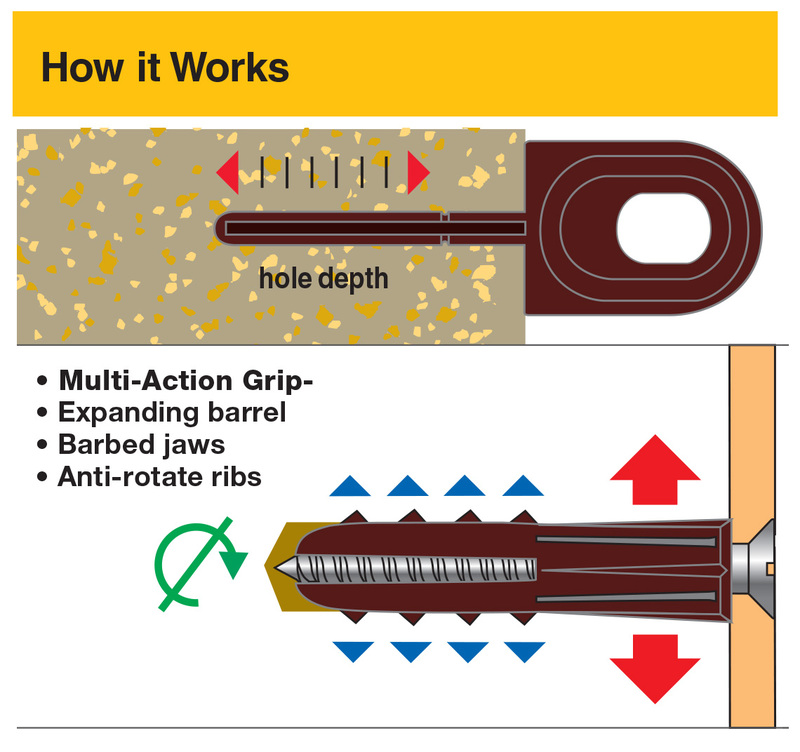 Plus a handy depth gauge is included, so you can check the drill hole before you fix.